As we know, having great signage for your business a must but why choose a profession sign manufacturer as opposed to just asking your local printer? Imagine Sign Studio is an expert sign manufacturer based in Sheffield and Rotherham. For top tips, expert advice and more information don’t forget to check out our latest blog posts. In this post, we take a look at why it’s important to use sign professionals and pay attention to detail. Flat cut lettering is very cost effective and produces great results. Sign manufacturer, Image Sign Studio, create everything in house meaning your made-to-order sign will be ready for your storefront in no time. 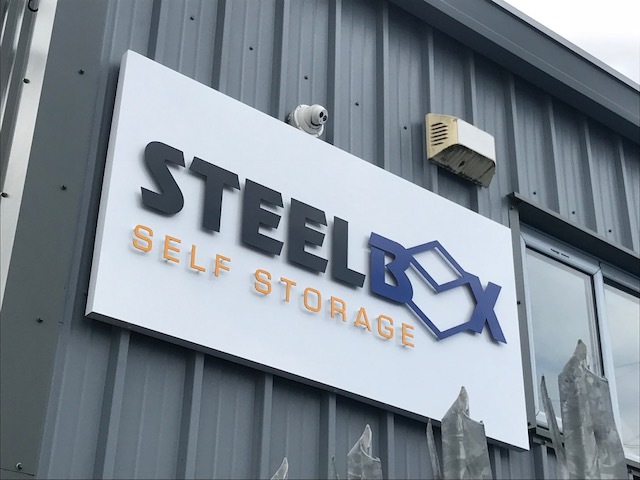 If your business needs a fresh, new sign don’t hesitate to contact Sheffield and Rotherham based sign maker, Image Sign Studio today.